Alabama is a prime location for business, featuring a cache of available buildings and sites that are shovel ready throughout the state. 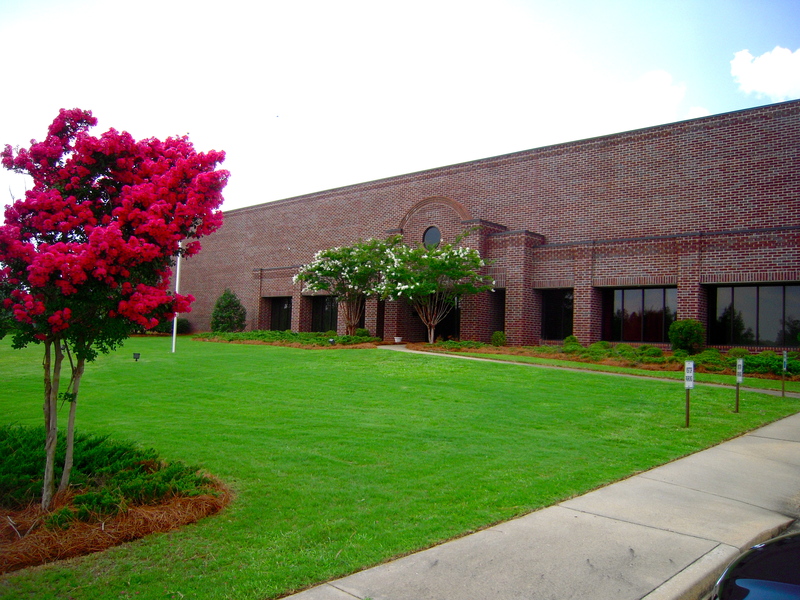 Through the Economic Development Partnerships of Alabama (EDPA), the state is able to provide you with the most extensive and current inventory of industrial sites and buildings. For 20 years, the Economic Development Partnership of Alabama has been a catalyst for economic growth in the state. During that time, the Partnership has contributed to Alabama’s greatest economic development successes. EDPA is uniquely positioned to partner with state, local and private entities involved in Alabama’s economic development efforts, and provides services to companies looking to locate in the state. The AdvantageSite program can help in the search for space. Simply stated, the program confirms that documentation critical to the site selection process is ready for prospective industry. AdvantageSite is a voluntary program that allows communities to demonstrate that due diligence has been done on the designated site. This does not imply that other properties in the state do not meet the same criteria – designated sites have simply undergone a background check to show that important information is readily available. In Montgomery County and its contiguous counties alone there are a whopping 34 sites available, with the majority being zoned for light or heavy industrial use. In addition, Alabama also has a certified 2,010-acre megasite, a large industrial property suitable for major automotive manufacturing. The property is known as the Limestone County and is located at Alabama Interstate Highway 65 (I-65) Megasite. With Alabama’s many partnerships and programs, any company looking to relocate here should easily find a suitable location that also offers the infrastructure needed to thrive and grow in this great state.